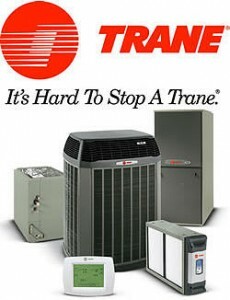 5 Star Trane AC Equipment Contractors Since 1986. 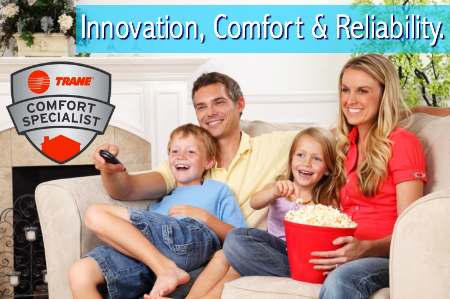 Air Conditioning Excellence Inc, is a Trane Contractor trained to service and provide installation of Trane AC Systems in South Florida and surrounding areas. We are an authorized seller who can also do specialized design, and service Multi AC systems from Trane. Why should I consider Trane HAVC equipment? 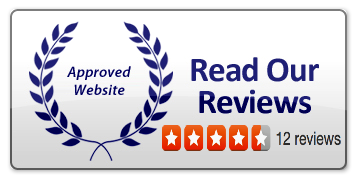 Fort Lauderdale, Pembroke Pines, Hollywood Fl, Hallandale Beach Fl, Dania Beach Fl, Plantation Fl,Weston Fl, Miramar Fl, Boynton Beach Fl, Delray BeachFl, Deerfield Beach Fl, Pompano Beach Fl, Sunrise Fl, Lighthouse Point Fl, Coconut Creek Fl, Coral Springs Fl, Tamarac Fl, Margate Fl, Parkland Fl,Cooper City Fl, Plantation Fl, Davie Fl, Wilton Manors Fl, Lauderdale Lakes Fl.